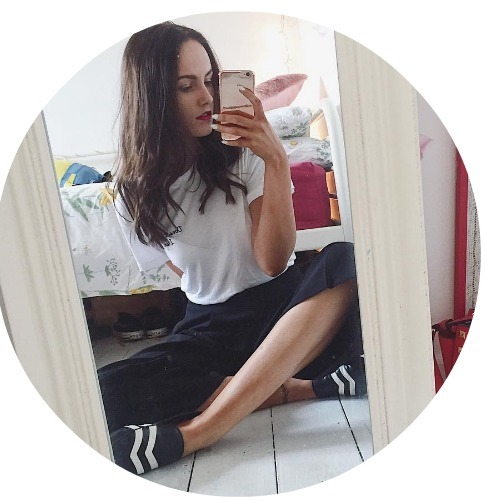 Jesska Denise: How to : Beach Waves. How to : Beach Waves. The 'got2be beach matt salt spray' isn't my first foray into salt sprays. I know, I know - how shocking. Back in the day I was a massive fan of one Garnier used to do but I haven't been able to find it since. It's always the way right? Due to hype and nothing else I have been tempted by the 'Bumble and Bumble' spray I can't bring myself to pay the ridiculous price tag so hopefully if you're like me you may find this a great alternative. Cheaper too. I spotted this a few weeks ago in Tesco and although I was tempted to toss it into the trolley on the sly I didn't. Thank da lord because I then found it on offer in Boots last week for 4€. It was 5€+ in tesco. Bargaineous. 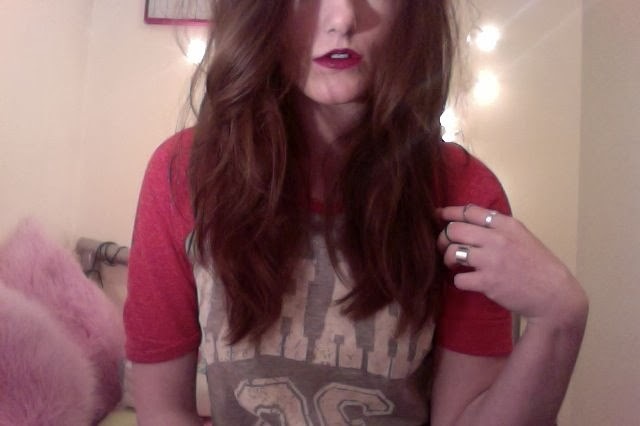 I love wavy hair. It always looks so effortless and that's what we want right? To look like we haven't gone to any effort at all. 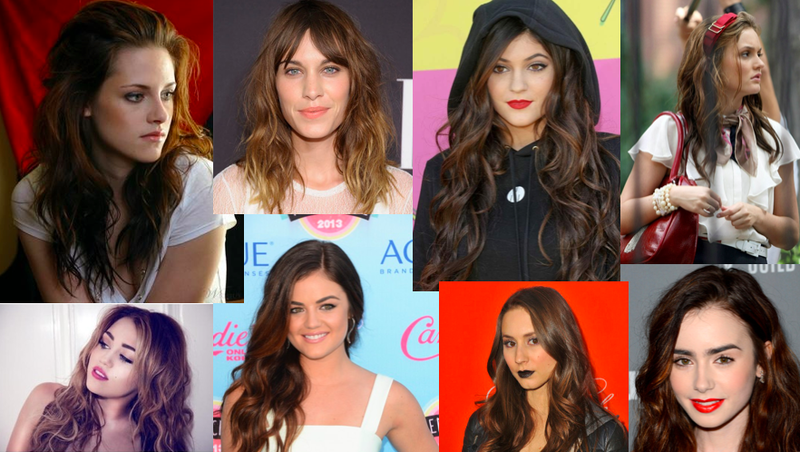 I'm constantly lusting after celebrities and their perfectly wavy looking hair. Especially the Pretty Little Liars. How can one show give me so much envy? *sigh* But now thanks to this little gem you don't need a celebrity hair stylist to get your hair red carpet ready. Brushed out any knots from my hair. 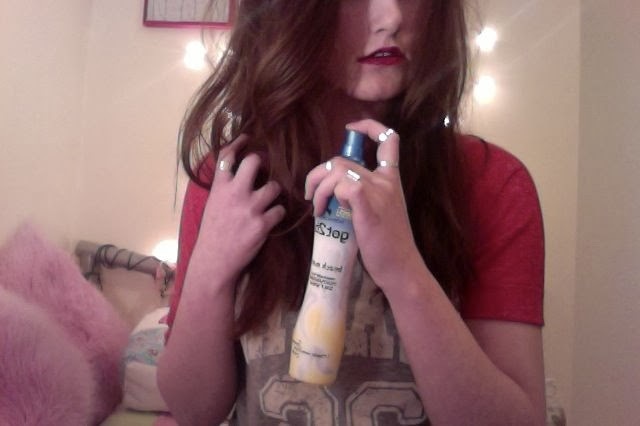 Sprayed the bottom of my hair. I then sprayed and scrunched one more time. This is the look I achieved using the spray on day old dry straight hair. It's pretty fab isn't it? 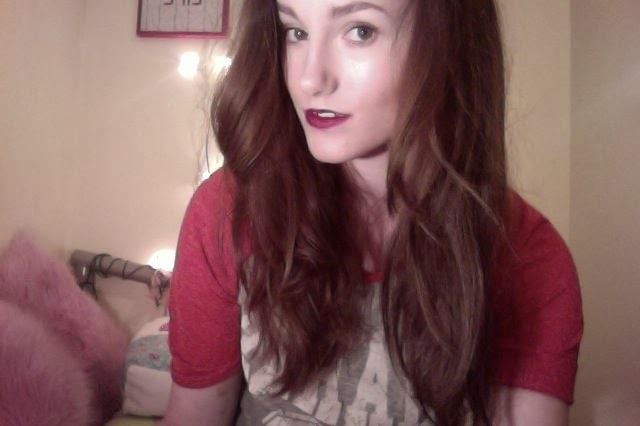 I only ever wave the ends of my hair as I feel all over waves on my hair looks a little ridonk. I did the above method twice just to make sure the wave would fully form and I'm really impressed. It looked as though my hair had just dried that way and the pieces of hair weren't knotty or stuck together like they do be with some products. I managed to get two days of waves without having to repeat the whole spray and scrunch process. Brilliant as my hair generally tends to lose hold of anything after a few hours. 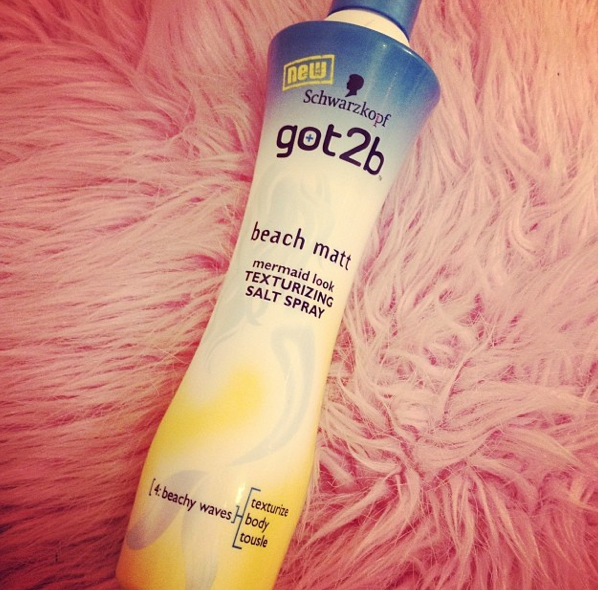 So to summarize - I really love this 'got2be beach matt spray'. As someone who constantly uses a hair curler to create their waves this makes a nice change and well deserved break for my hair. It doesn't take as long as the curler either. Just a few seconds and you're out the door. Perfect for those mornings when you're running late for collge. ie. every morning. Ps.I'm currently having camera issues so please forgive the iPhone and photobooth shots. Wow, that's very impressive! I've been on the lookout for a cheaper alternative to the Bumble & Bumble as well! I absolutely love your hair! I saw this spray in the shops and was tempted, but I don't think anything will even make a kink in my straight hair! :( but it's so inexpensive, maybe I'll get it next time to try!